RT Off-Road's heavy duty front and rear bumpers are a heavy duty plate steel constructed upgrade over factory bumpers. 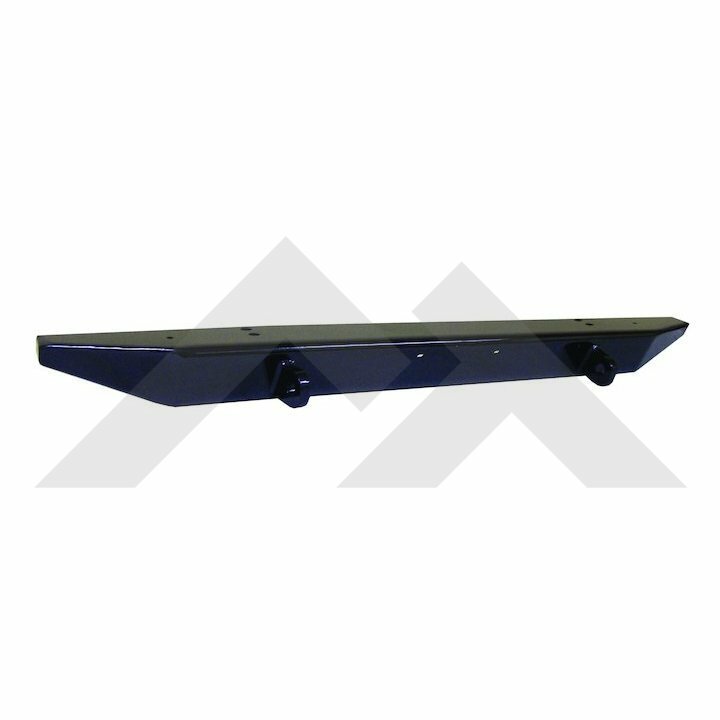 The 3/16″ thick plate steel construction is protected with a durable gloss black powder coat. 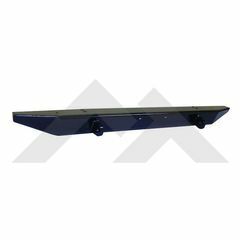 Bumpers include D-Rings for recover use and mounting holes that are in the same location as the factory. Includes all hardware needed for installation and does not require any drilling or modification.